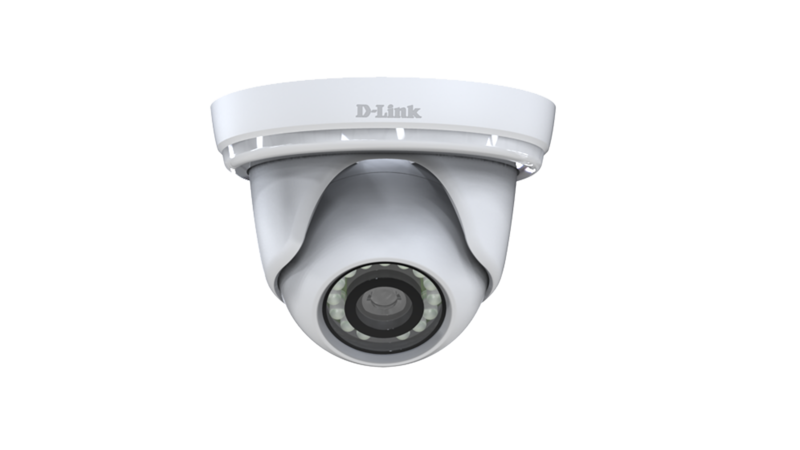 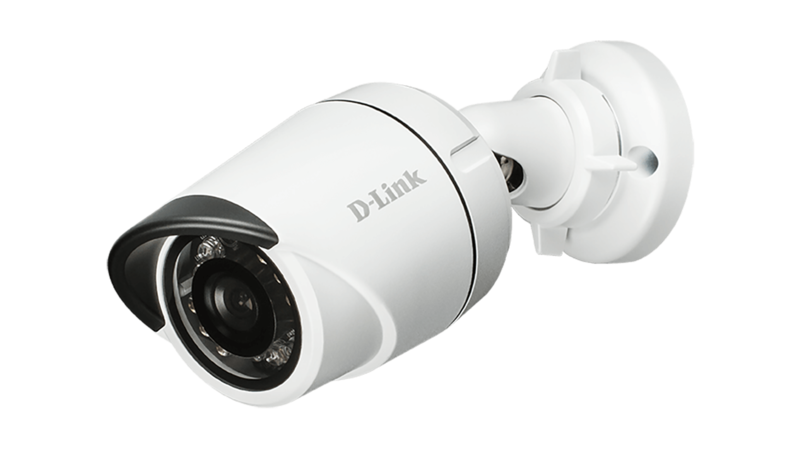 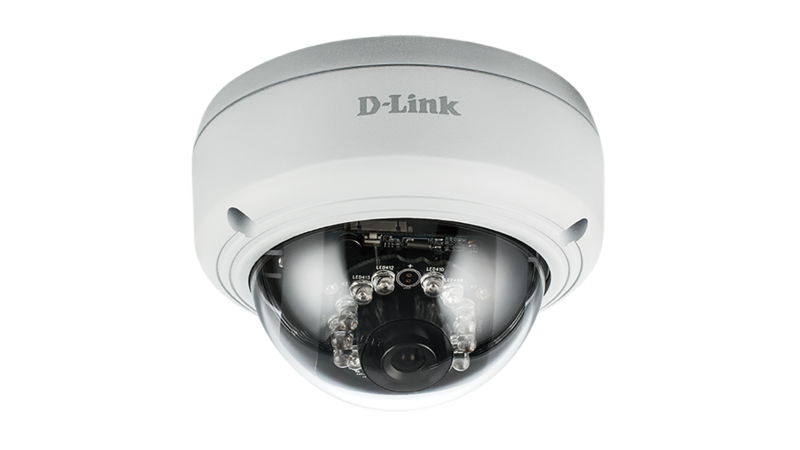 The Vigilance Wireless HD Camera is a professional, full featured HD camera capable of viewing up to 10 metres even in complete darkness. 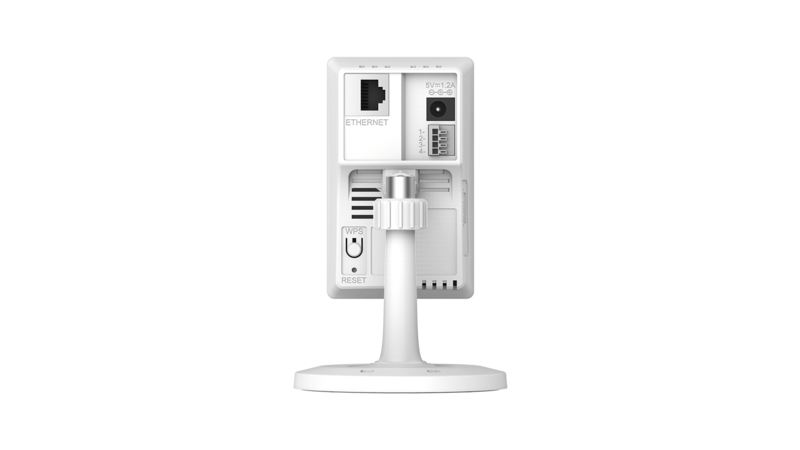 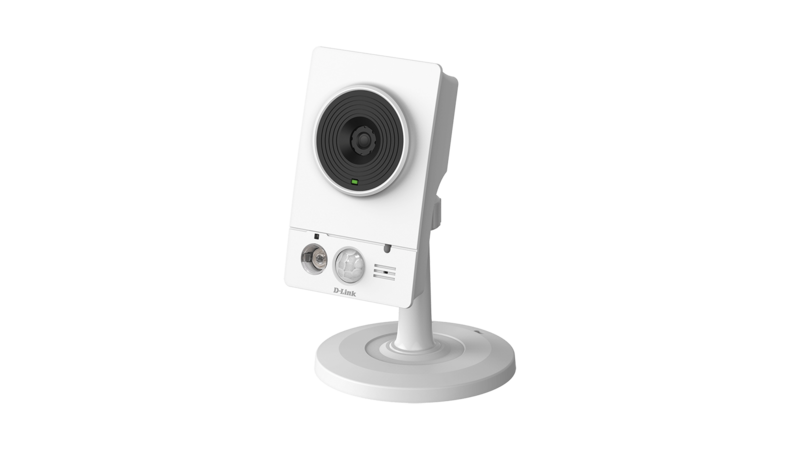 A built-in microphone and speaker allows for 2-way communication whilst the passive infrared (PIR) sensor provided enhanced motion detection. 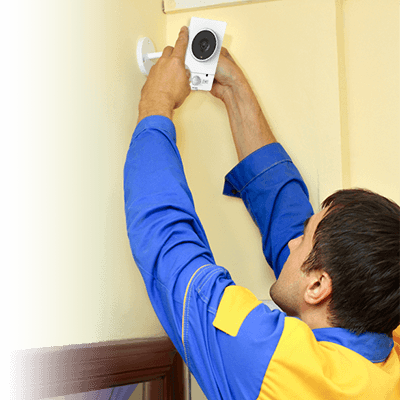 The Vigilance Wireless HD Camera is a professional, full featured HD camera that is easy to install and highly affordable. 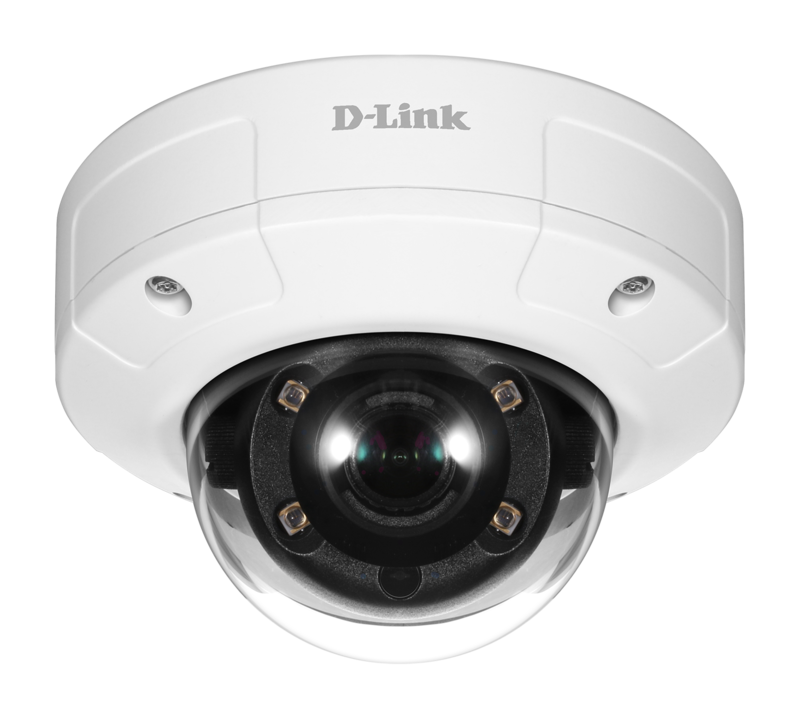 Capable of viewing up to 10 metres at night thanks to its infrared LED illuminator, this camera can monitor an area even in complete darkness. 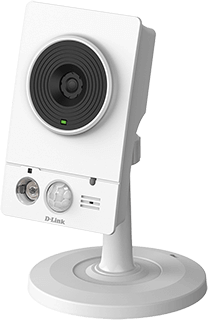 A built-in microphone and speaker allows for 2-way communication, which is ideal for use in entryways or for caretaker applications. 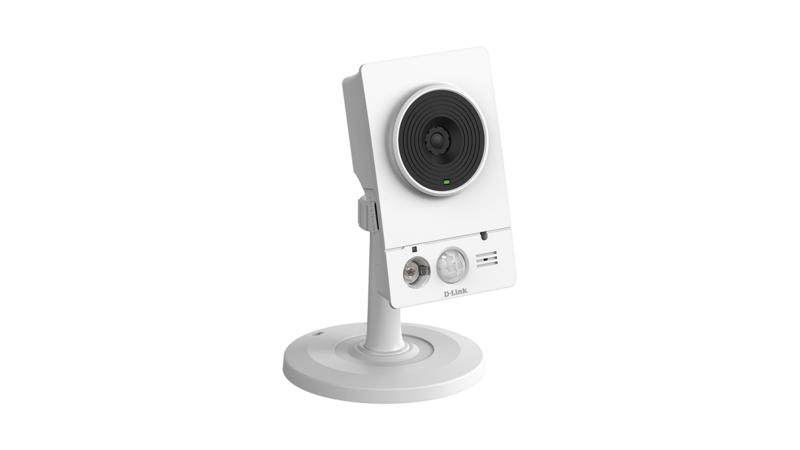 A passive infrared (PIR) sensor detects motion near the camera, allowing it to automatically record video and send a notification when motion is detected. 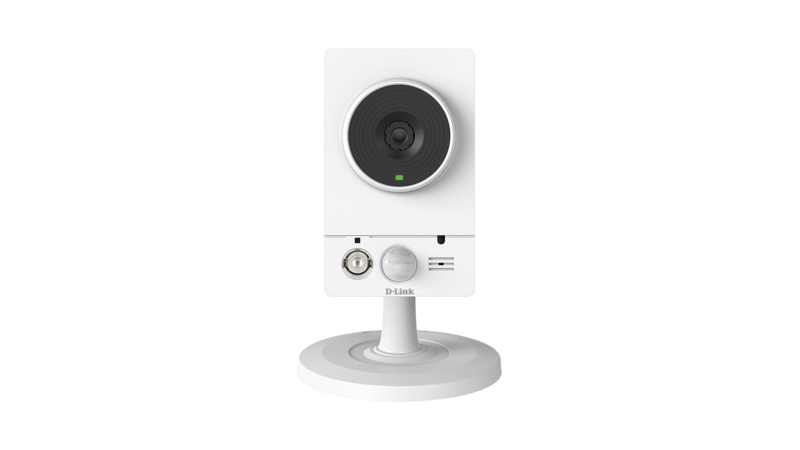 This product was phased out on: 24.10.2018.